Morson Group were introduced to Recruitment Juice in 2017 to support initially our Resourcers who offered the Level 2 Apprenticeship in Recruitment Training. As a levy payer, we are keen to ensure we have strong connections with quality providers. The initial contact from Matt, Pete and the team was extremely professional from the start. They explained the course outline and presented a live demonstration to ourselves, potential candidates and their Line Managers to ensure all relevant questions and any concerns were answered. We were introduced to Ginny Mappley as our Trainer/Mentor who had recently joined Recruitment Juice. We have known Ginny for a considerable time via a previous provider and had no hesitation going forward as her level of expertise and professionalism was perfect for Morson. 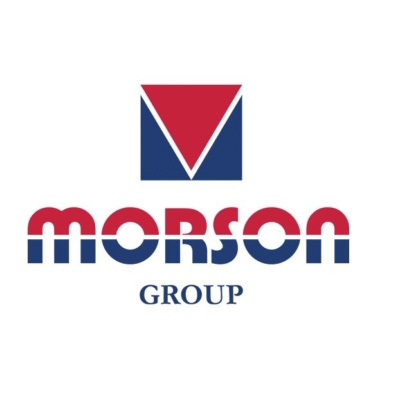 Morson have signed up a number of employees on the Level 2 programme, which to date has been successful. Our learners have regular monthly visits, email/telephone support. We receive monthly progress reports too. We are gradually expanding our Apprenticeship programme nationally. I would have no hesitation in recommending Recruitment Juice as a Training Provider. Their blended learning approach works for us. We operate a high quality business – Recruitment Juice delivers. 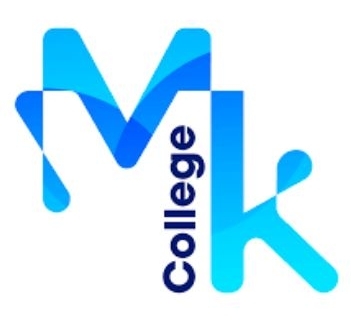 As an education provider ourselves, finding a provider to deliver an outstanding apprenticeship was imperative! We wanted to make sure our team had the same learning experience that we would strive to provide ourselves. Recruitment Juice have been thorough in their approach from day one, maintained regular contact and established a friendly and approachable relationship with our team. Expectations have been clear from the beginning, on both sides. Having an apprenticeship delivered as flexibly as we wanted and enabling our team to own their development has been a great experience. Choosing projects has been easy and transferable to the apprenticeship standard whilst delivering against the requirements of the business. Jo has been amazing throughout the apprenticeship so far, keeping us up to date and providing honest feedback. Her enthusiasm is infectious and has definitely influenced the success we have had to date. We’re looking forward to seeing our Apprentices graduate and watching them continue to develop and grow.